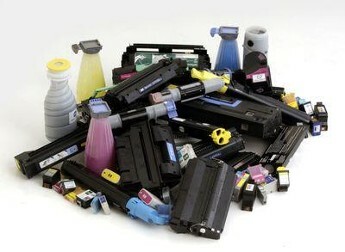 Carlisle Enterprises is proud to offer a free toner cartridge recycling program for our customers. As you know, one of the important reasons to use our excellent quality remanufactured toner cartridges is to promote your offices’ recycling or green initiative. But what do you do with your empty toner and inkjet cartridges that are piled up around your office? Just contact us, and we will send you prepaid UPS labels for the boxes of empty toner and ink cartridges that you have packed up. Just tape the label to the box, and hand it to your UPS driver! 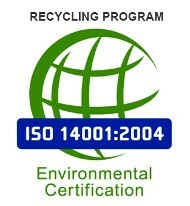 Carlisle Enterprises’ recycling program is managed by our recycling partner, an industry leader in the recycling program. They are ISO14001:2004 certified, maintain a documented Zero Landfill Initiative and have a strong commitment to the environment.